I am so excited to decorate my trees this year! I have already been playing around with some cute handmade ornament ideas! Today I have a really economical and adorable DIY ornament that I know you are going to want to make! 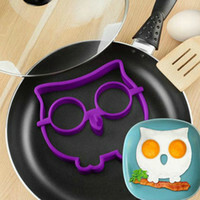 It costs just about $2 to make a dozen of these! They come together so easily that making a dozen is no problem at all! 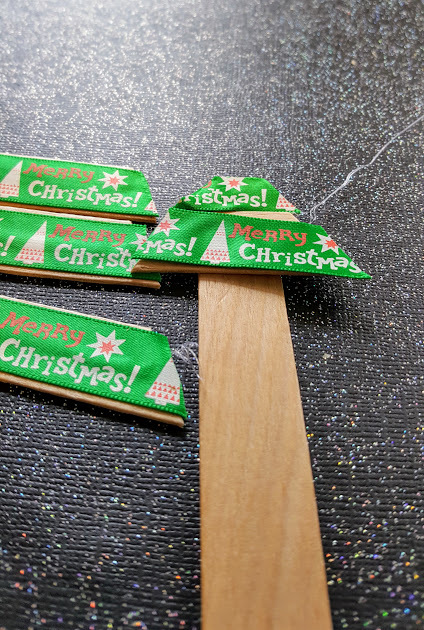 These are cute for decorating a tree, or adding a little something to a wrapped gift! Begin by laying 4 craft sticks together, draw the outline of a tree on them. Cut the sticks to shape the tree. 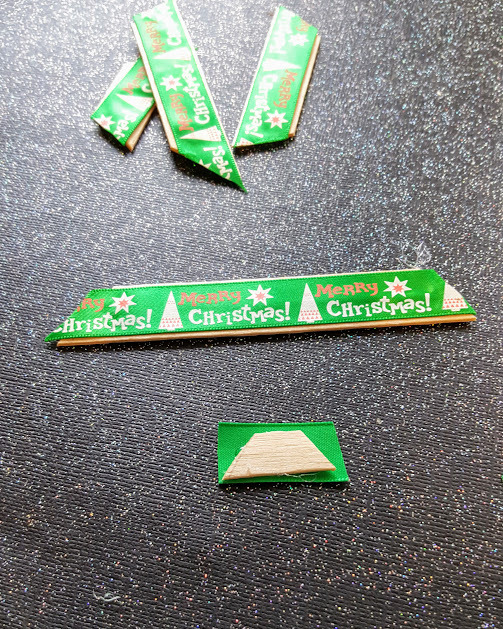 Cut the tiny top triangle from the scraps to avoid wasting a whole craft stick! 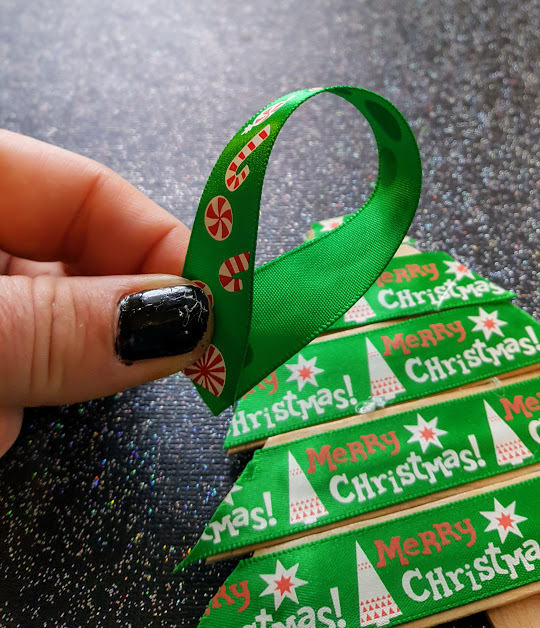 Cut small bits of ribbon to cover the tree shapes. Glue them on and trim. 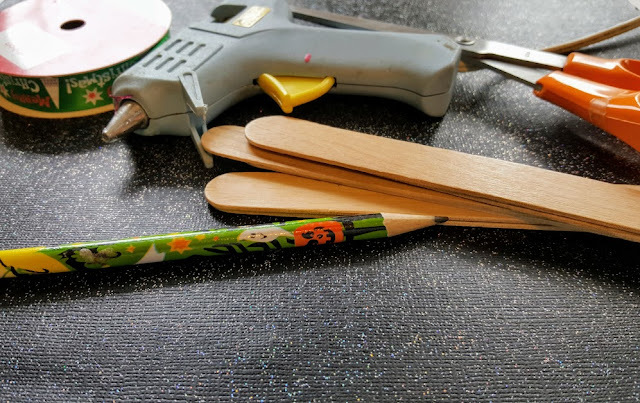 Now glue the ribbon covered craft sticks onto one more craft stick. 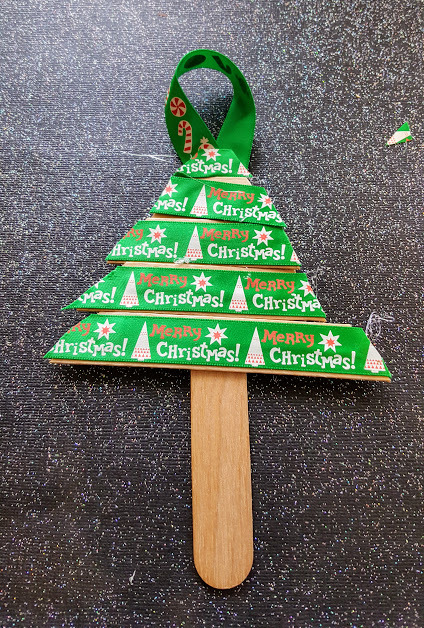 After gluing all the sections on to the base craft stick, flip it over and add a small loop of ribbon so that you can hang it! This is a fun project to do with the older kids, and these are really pretty lovely in their simplicity! I have a short video of the process to share with you. I would love it if you gave it a thumbs up! I can't wait to hear what you have planned for holiday crafting! You might also like these cute DIY Mickey Ornaments!